Native Apps are ideal for social networking, music, banking, games and entertainment. But, before designing and developing a new mobile App it’s worth considering whether a PWA could be an effective alternative. 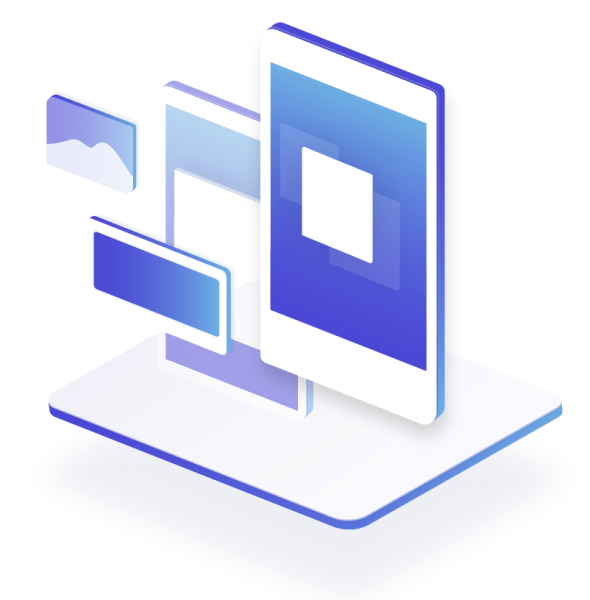 Progressive Web Applications are a cross between traditional web pages and having a dedicated mobile App – and they allow your website’s mobile users to experience your website quickly and reliably. The main benefits are that they load almost instantly, allow for website use even while offline, plus they can increase engagement with users through push notifications. More importantly, PWAs are simply an enhancement to your website – no App stores and a consistent user experience! Designers and developers need to build and maintain native apps for multiple operating systems alongside a mobile website – a process that requires a substantial amount of time and effort. Often, this results in a different experience via an App vs a mobile website, i.e they’re out of sync. Due to a variety of reasons, e.g. bandwidth, data limits, phone memory space and sometimes just a poor installation experience, users don’t like installing apps they aren’t sure about. And when – as often happens – the experience delivered by a website and a native app is worlds apart, users end up frustrated. Companies that have deployed progressive web apps have seen increases in conversion, user engagement, sales, and advertising revenues. These include well-known companies such as Starbucks, Lancôme, Carnival Cruises, Trivago, Uber and a whole lot more. Progressive web apps make sense on their own merits, even if you already have an App. They can help you reach more customers, secure your site, generate more revenue, provide more reliable experiences, and notify users of updates – all as a complement to your existing native App. Loyalty remains a big issue for native Apps. The average App loses over 95% of its daily active users (DAU) within the first 90 days of installation. 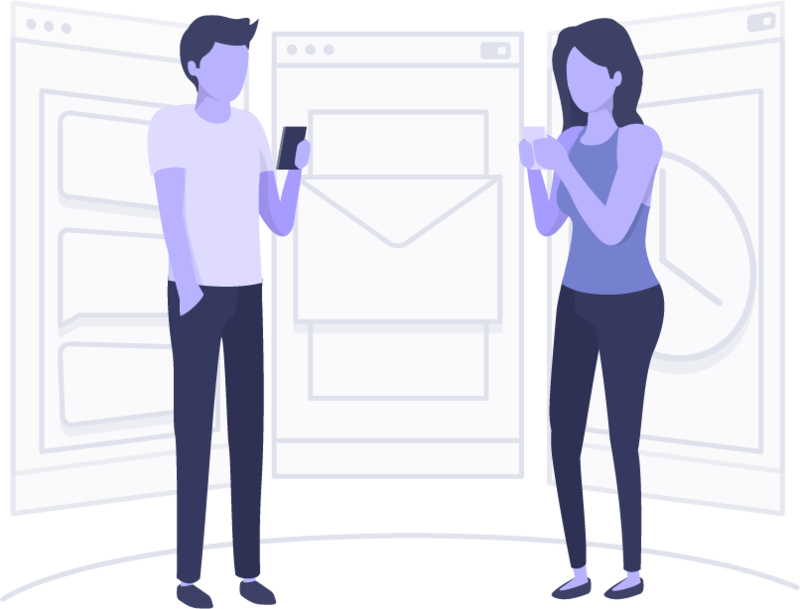 In essence, PWAs allow app-like experiences using web technology and provides advanced features such as offline access and push notifications – to anyone who visits your website.